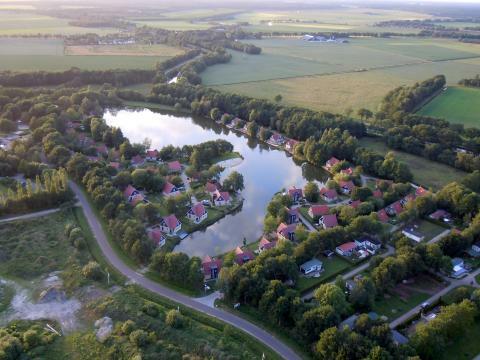 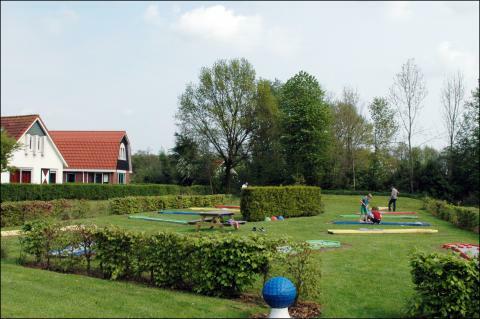 Book a holiday park near a golf course in Drenthe? 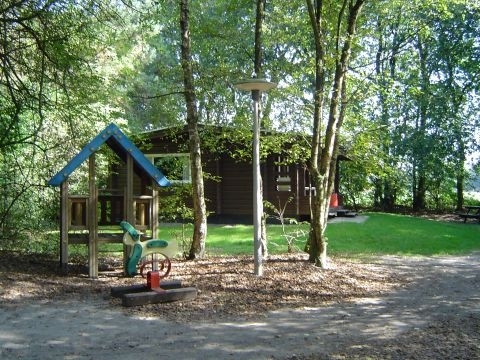 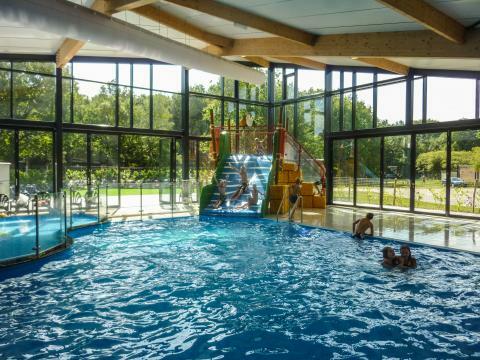 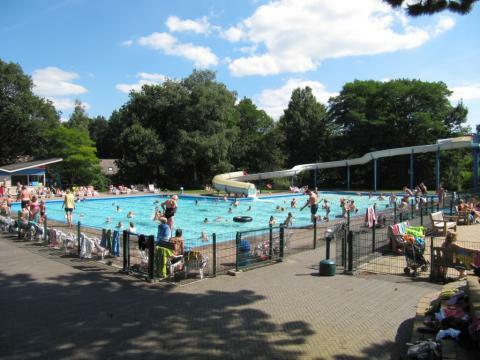 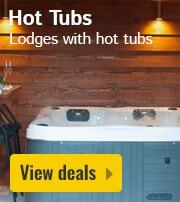 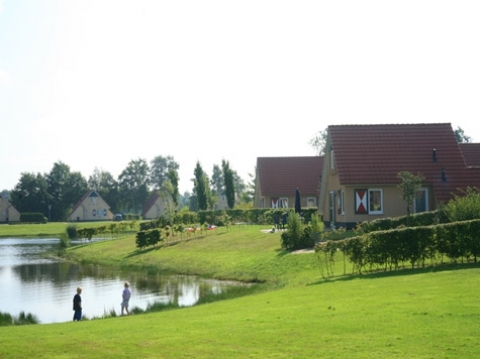 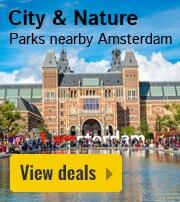 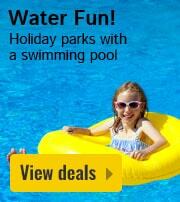 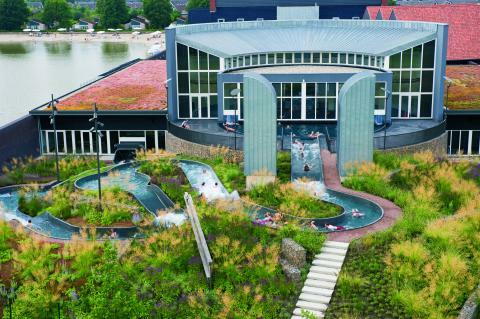 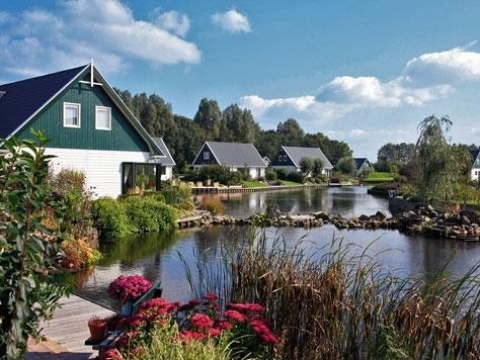 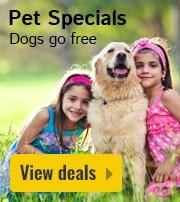 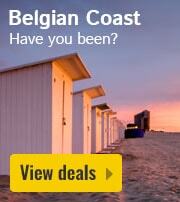 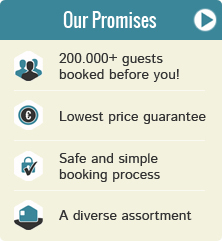 On this page you can find our offers for holiday parks near golf courses in Drenthe. 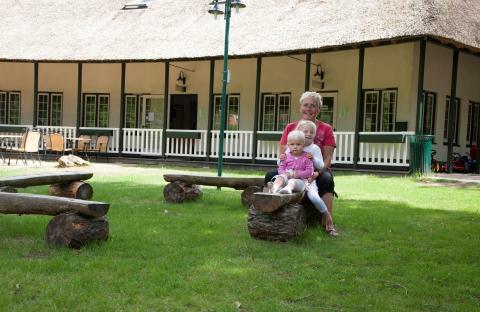 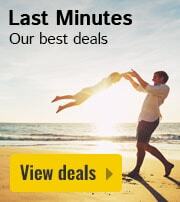 Make your choice and check out the deals, specials, and last minute offers for your chosen park near a golf course in Drenthe.